G.S. Wilcox & Co. has completed $17.6 million in financing for a warehouse building in Middlesex County, New Jersey. The financing was secured by Gretchen Wilcox, president, and Albert Raymond, principal, with a 15 year term and 20 year amortization at a competitive rate. The deal was financed for a notable repeat client through Thrivent Financial, one of the firm’s correspondent life insurance company lenders. The 28.31 acre site contains a one-story industrial building with 340,900 rentable square feet of space, of which approximately 17,000 s/f is office space. 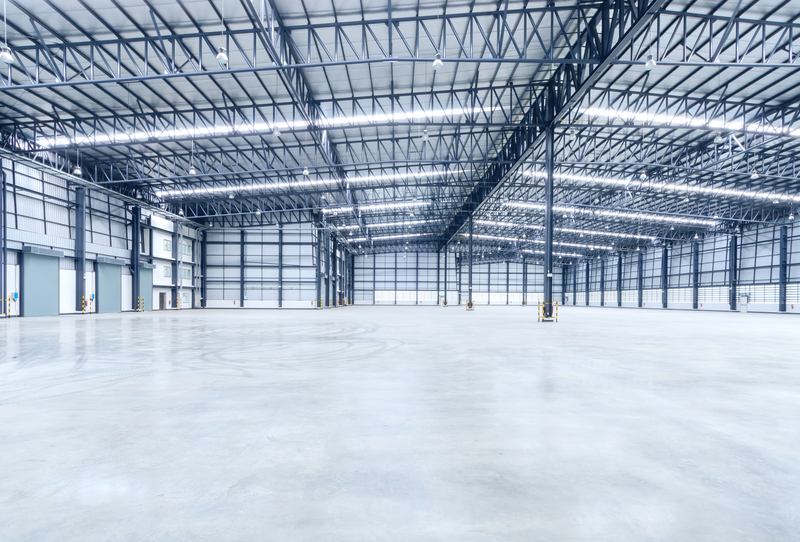 The warehouse can accommodate substantial transportation needs with 29 industrial trailer spaces, 40 exterior loading docks and 4 drive-ins on location. The site is just off of the New Jersey Turnpike and only one hour’s drive from New York City or Philadelphia. It is located within the Exit 8A submarket.